Rumour has it that social commerce has always been hard to get off the ground, and that users have always been far too cautious and hesitant when purchasing via social media. Which is why CPC Strategy decided to carry out a study to prove how much truth there actually is behind this statement. They focused this study of theirs on Facebook Ads and the digital marketing campaigns that can be run through this platform. 1,500 Americans who regularly use Facebook took part in this study, and were asked 6 questions regarding their interaction with this popular social platform. 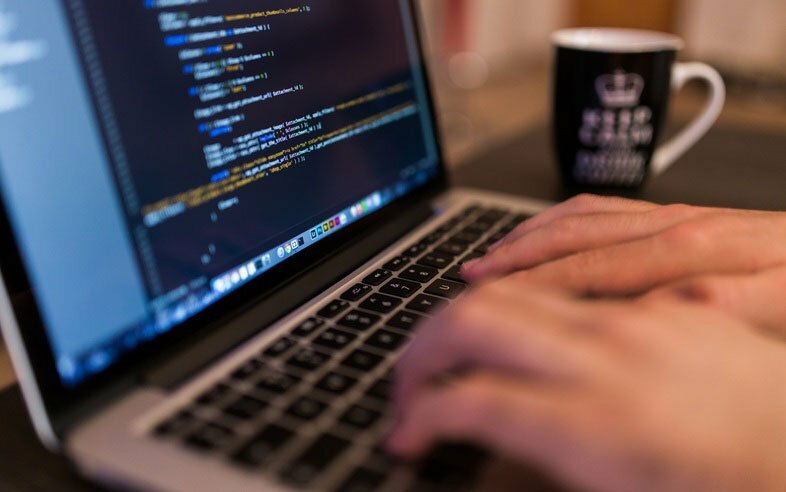 Some of the investigation’s results were quite expected, such as the fact that Facebook it the ideal social network for companies to strengthen their brand image, but others were slightly more surprising. 54.6% of consumers feel indifferent or indicated that they don’t mind the presence of Facebook’s ads. In fact, some even said that they weren’t always sure if they were clicking on a normal post or a promoted one. 59% of the interviewees, of all ages, indicated that in the last 30 days they had not clicked on any kind of Facebook ad. It is worth mentioning that Millennials are less inclined to access these ads, whilst older users are more likely to (43% of people between the ages of 45 and 54). A lot of users don’t tend to interact with Facebook Ads, but more than one third of the people interviewed do. 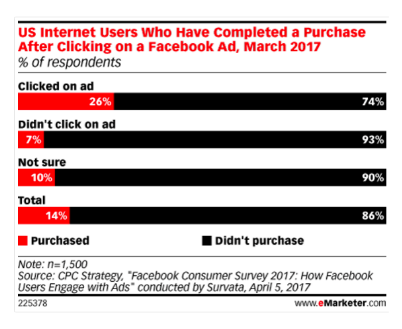 The interesting part is that those who did click on the Facebook ad were 3.5 times more likely to purchase a product than those who did not pay attention to it. 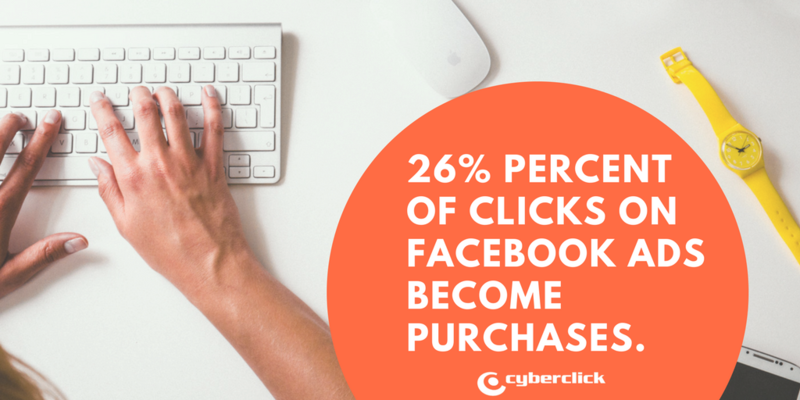 26% of interviewees finalized the purchasing process after having clicked on the ad that they had seen from within their Facebook timeline, while 7% of those who didn’t also purchased the product. Some other facts that might interest marketers when elaborating their digital marketing strategy on Facebook is that 47.4% of participants recognized that they got to know a new brand or product thanks to Facebook, and that 17.9% of users confirmed that they reached out to get in touch with a brand or seller through Facebook Messenger.